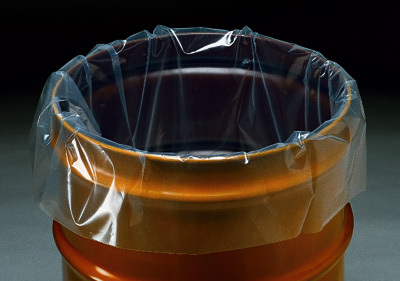 Heavy-duty gusseted liner keeps salvage and recovery drums clean and ready for re-use. Saves cleaning time and reconditioning costs. Meets FDA and USDA specifications for food contact. (Not guaranteed to be leakproof).